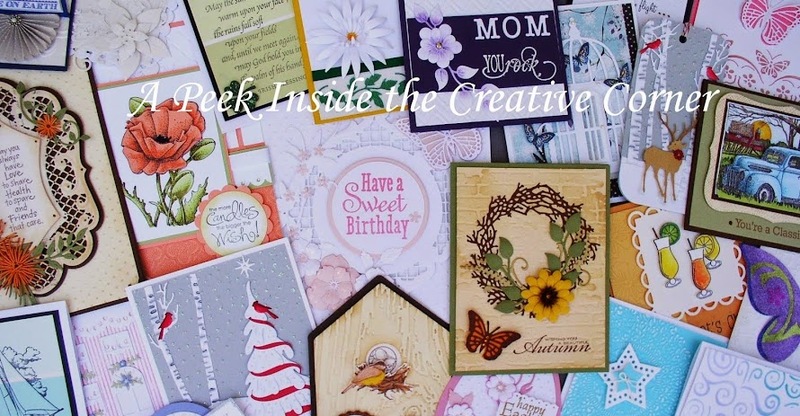 A Peek Inside The Creative Corner: New Look! Surprise everyone! My blog needed a new and fresh look. It has been the same since I started it back in 2009. Therefore, today, during my class at the Hub, I launched the new look! What do you think?